United Way of Gordon County Young Leaders Society (YLS) Members are dedicated individuals who are interested in philanthropic service, volunteerism, and networking with others. 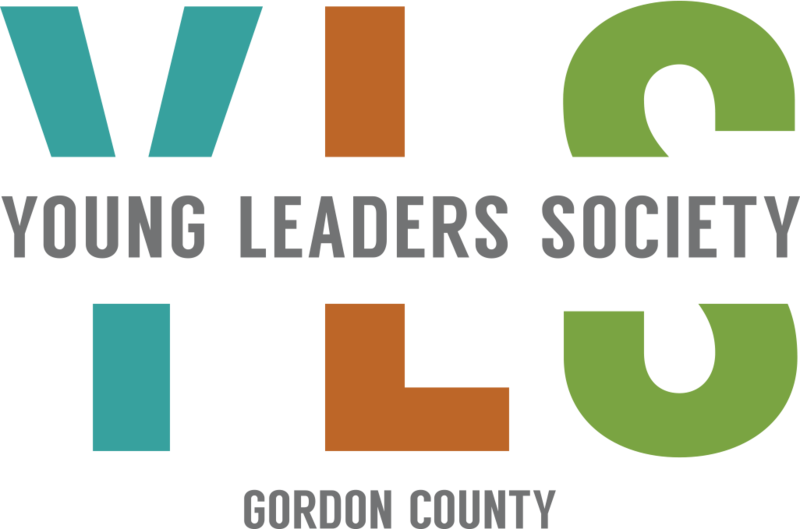 YLS allows unique opportunities to be involved in a network of rapidly growing diverse young professionals in Gordon County. These opportunities will allow prospective members to interact with the 18 partner agencies as well as business leaders in the area. Your commitment to YLS Gordon County allows the group to give back in unique ways to agencies in the Calhoun/Gordon County Community. YLS is the growing group of choice for up and coming professionals in the community. In 2017, over 20 members contributed to 9 volunteer projects supporting 8 different United Way agencies and organizations in the community. In 2018, YLS is striving to have more events that will be fun, rewarding, and will allow the opportunity for interacting with other young professionals in the community. Join the YLS efforts today as it continues to further community strengths by helping others. Membership is available to individuals and couples ages 20-45 annually contributing $100+ to United Way of Gordon County. Lunch with Leaders: The Lunch with Leaders program provides members with a positive learning experience while allowing members to interact with professional leaders in the community. 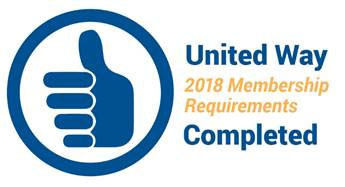 Quarterly Community Initiatives: Will allow participants hands-on community service while participating in unique volunteer events with the 18 United Way agencies. Each year YLS hosts two big events in the Calhoun/Gordon County community: Food Trucks & Friends & YLS Gordon County Color Run. In addition to these events, we also host community services initiatives (projects) quarterly to support a United Way agency in unique ways.